Innovation Real Estate - Sold by Jan and Alan in 4 hours! Sold by Jan and Alan in 4 hours! This superbly renovated and immaculately presented, lowset family home sits on a generous 574m2 block is sure to impress and offers quality fixtures and fittings throughout with a low maintenance lifestyle. Within a stone’s throw of numerous schools, public transport, shops and private access to parkland from your backyard, the convenience is just one of the many fantastic features this home has to offer. Opportunities like this are rare with nothing to do but move in and enjoy this Summer! 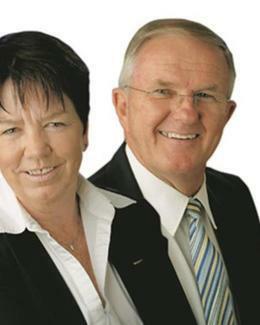 Call Jan and Alan today for your private viewing on 3276 2433!